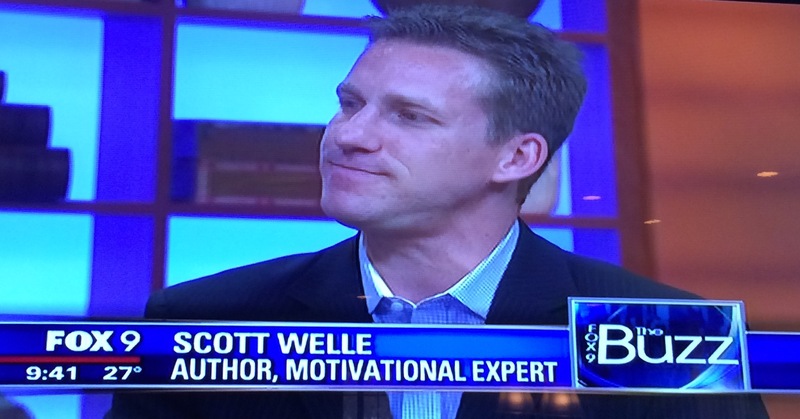 Yesterday I was fortunate enough to be back on Fox talking about achieving your goals in 2015 (I’ll pass along the clip when it goes live). Me, a makeup artist, a photographer, and someone who does eyelash extensions. Hmmmm…which one of these is not like the others? I’m sitting on one of the couches watching the preceding segments and they’re pacing around like they’re about to be persecuted. They were obviously nervous. Yes, that’s the truth. I have the same fears as everyone else. In my first TV appearance, I almost threw up beforehand. I still wonder how embarrassed I’ll look if the news anchor asks me a question and I spontaneously forget how to talk…or if that double-morning floss failed and left something green stuck in my teeth. These thoughts happen to ALL of us. 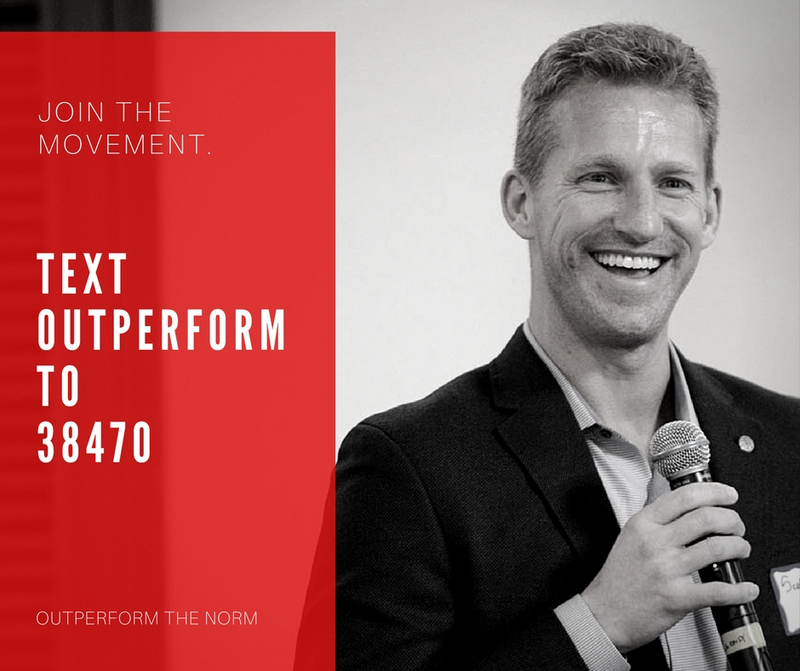 A common misconception is that Outperformers don’t get nervous. They DO. They feel the same butterflies as everyone else. The only difference? They know how to harness it, control it and make it work FOR them…instead of against them. Here’s what you do (this was also my advice to the ladies in the green room): constantly remind yourself of the best possible outcome and every time something negative comes into your mind, shift back to the positive. Immediately. 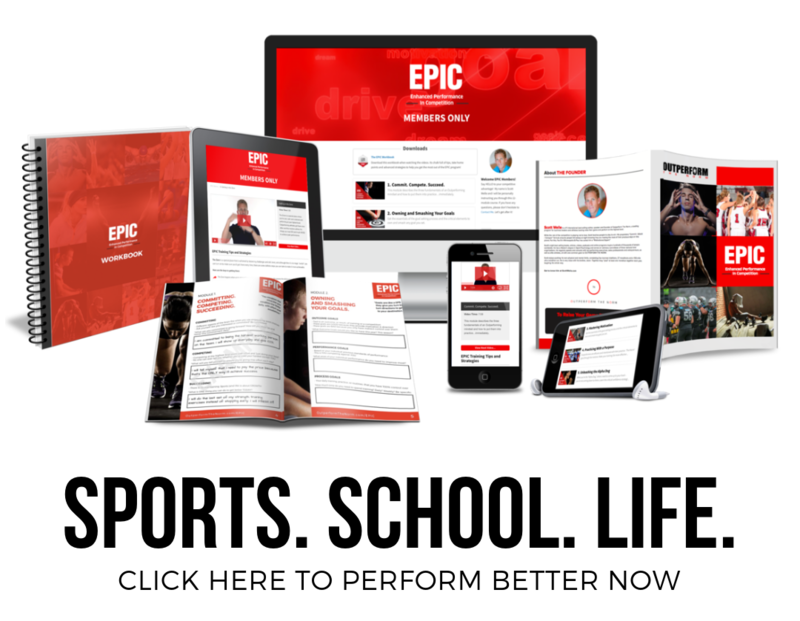 If you’re trying a new weight management routine, instead of thinking about those programs that haven’t worked in the past, see this as the one that finally gets you results. If you’re in sales, instead of worrying about what someone thinks of you or whether you’re “hard selling,” see your product as changing your customer’s life. 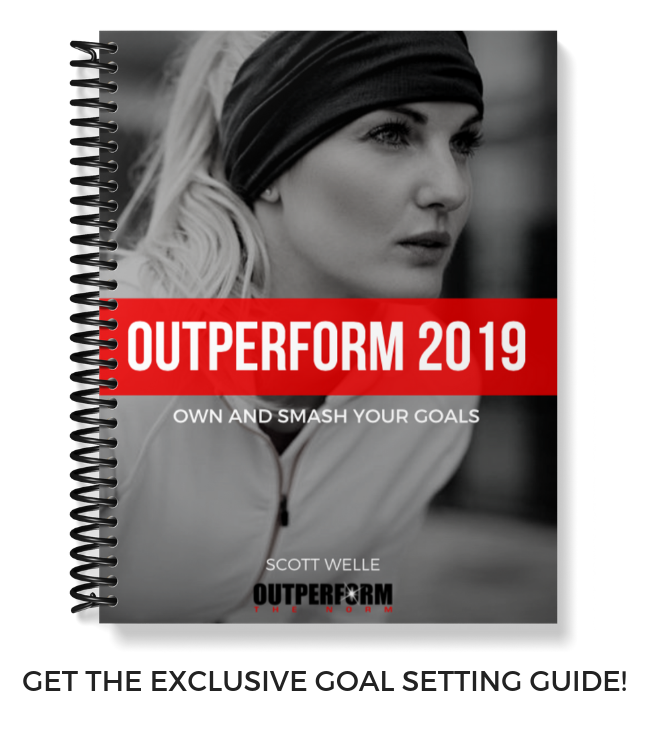 If you’ve signed up for a race that you’ve never done before, instead of dwelling on not being ready, focus on executing your strategy and performing your best. If you’re going on TV, instead of worrying about disappointing everyone watching, think about positively serving your target audience. You choose which way you want to see it. These things may seem painfully simple…but they are easy to say and hard to DO. Nervousness can easily be interchangeable with discomfort and you’ve probably heard that Outperformers have mastered the ability to get comfortable being uncomfortable. It’s important to know that you never truly get “comfortable;” you just better manage the discomfort required for success and channel your thoughts to productive, desired outcomes. If you can do this, though, you will be able to handle ANY situation that comes your way. Your life will change because you’ll no longer be paralyzed by the nervous fears that hold most people back from taking their most critical steps forward. « Previous Post 10 MUST HAVE Traits To Outperform Next Post » Struggling? Me too.